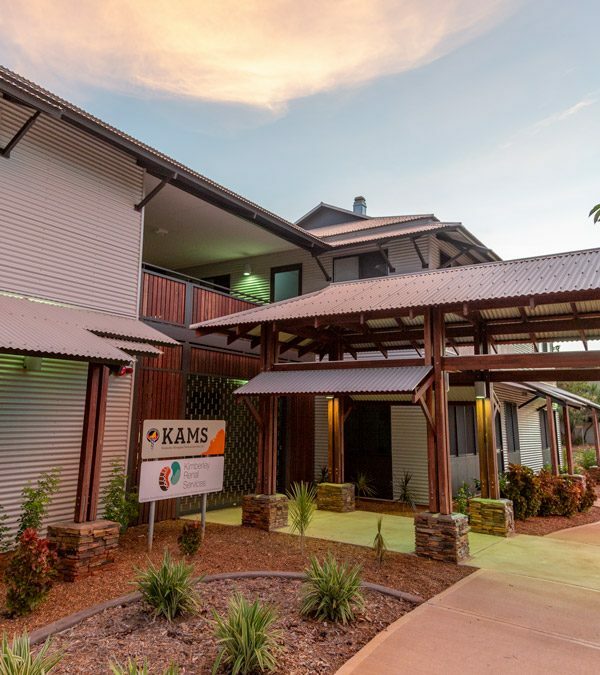 KAMS was first established in 1986 as a cooperative between the Broome Regional Aboriginal Medical Service (BRAMS) and the East Kimberley Aboriginal Medical Service (EKAMS) now the Ord Valley Aboriginal Health Service (OVAHS) with membership expanding to Halls Creek health service committee and Fitzroy Crossing community representatives. These communities saw the benefit of sharing pooled resources and collective effort in the region. KAMS is a member of the Aboriginal Health Council of WA (AHCWA – www.ahcwa.org) and of the National Aboriginal Community Controlled Health Organisation (NACCHO – www.naccho.org.au). 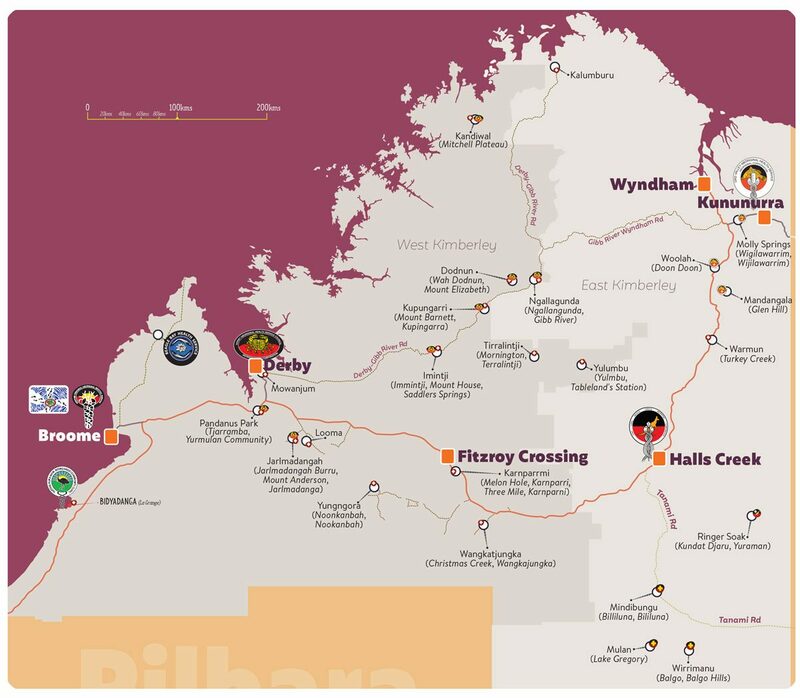 Kimberley Aboriginal Medical Service is a smoke free organisation and smoking is prohibited in and around all buildings, vehicles and grounds.